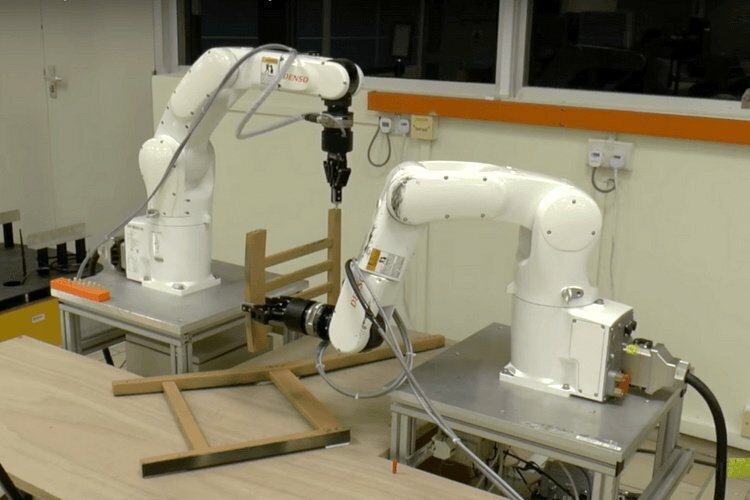 Can you beat these robots in IKEA furniture assembly? Guess who IKEA is collaborating with next? LEGO! IKEA DELAKTIG, the hackable sofa. Prepare to be wowed. IKEA names and their meaning. Finally!